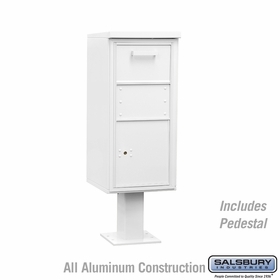 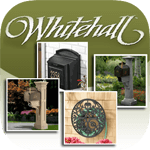 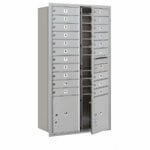 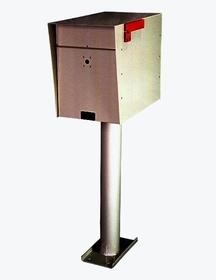 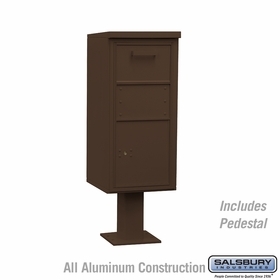 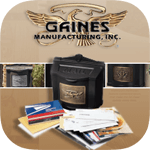 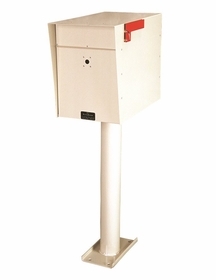 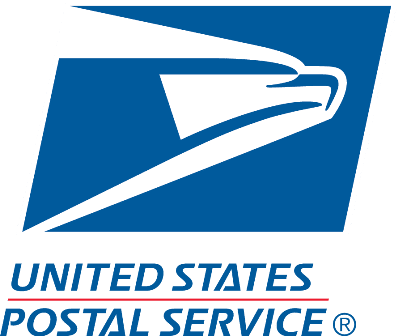 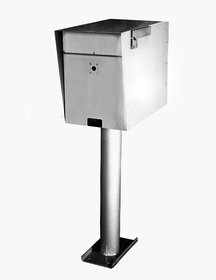 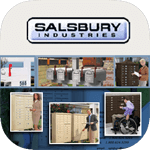 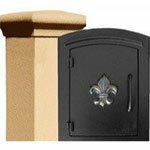 Whether it's a front access or rear access Secure Outgoing Private Use Letters collection box you need, you'll find one here on Budget Mailboxes. 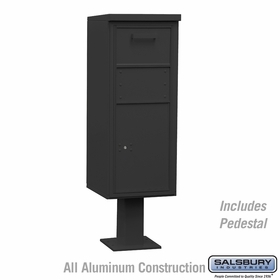 Some are stainless, some aluminum, but all are powder coated for protection against rust and the changing weather. 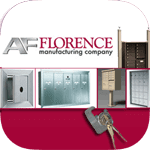 Connect with us for further details.